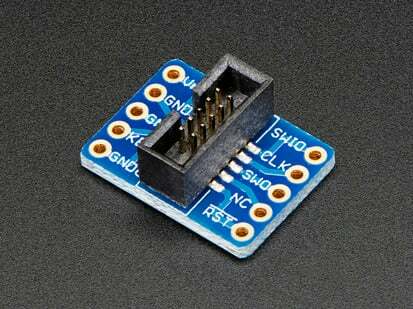 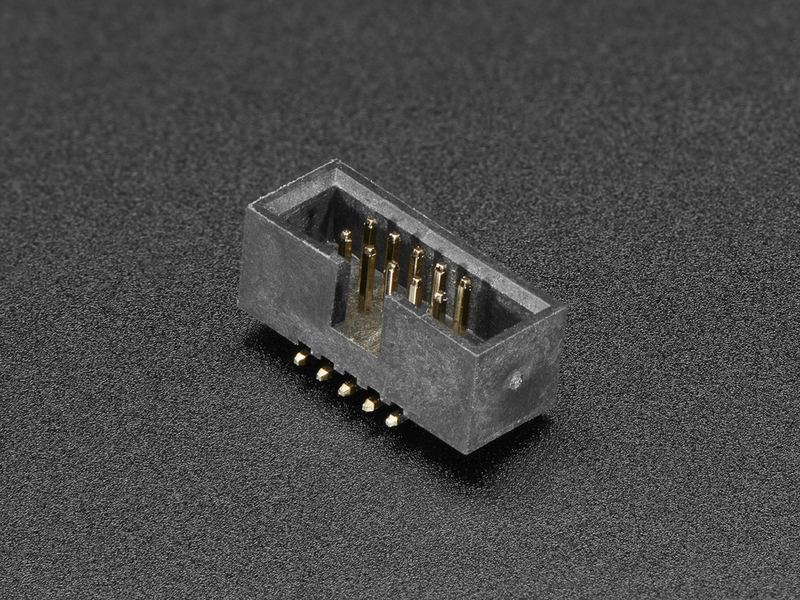 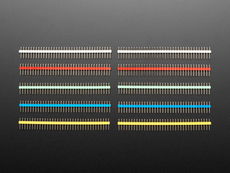 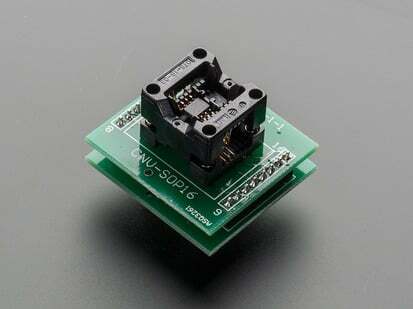 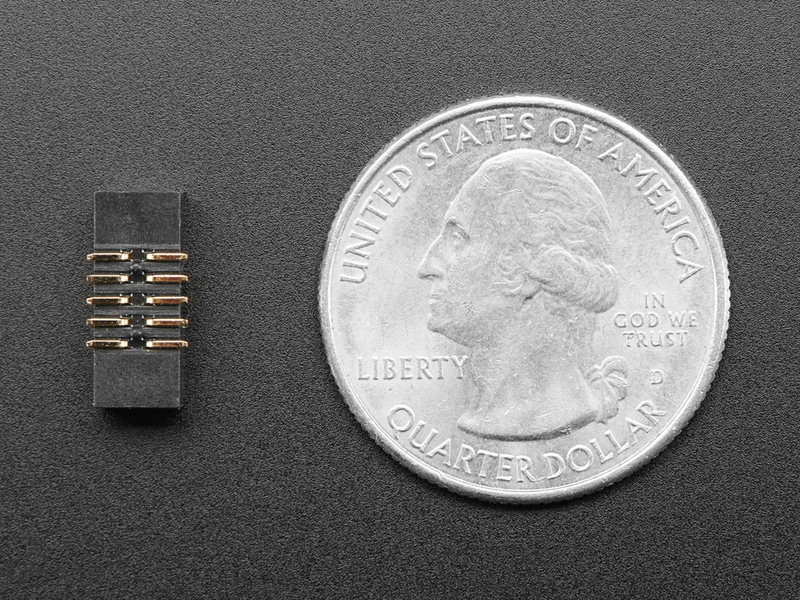 This 1.27mm pitch, 2x5 male SMT Box Header is the same one used on our SWD Cable Breakout Board. 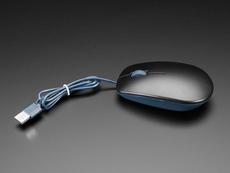 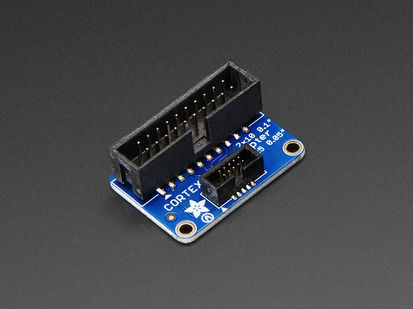 The header alone is great if you want to incorporate this piece of hardware with your own software. 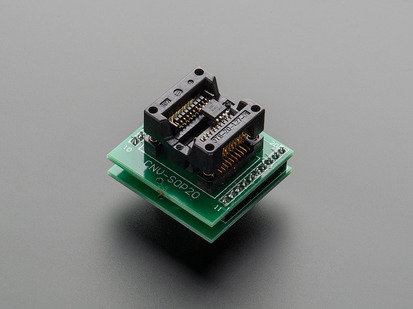 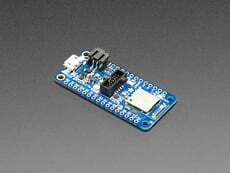 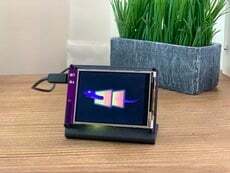 We're specifically selling it so you can solder it onto our nRF52 Feather to add SWD debug/connect capabilities. 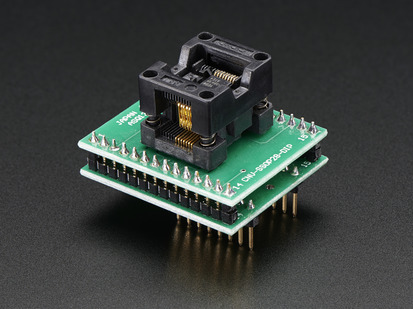 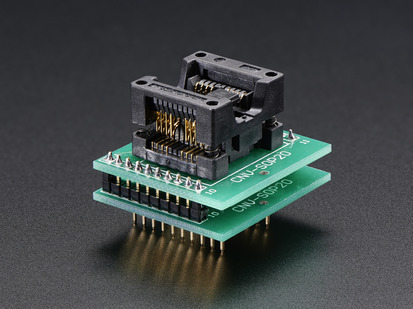 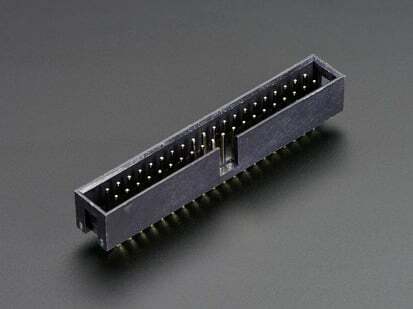 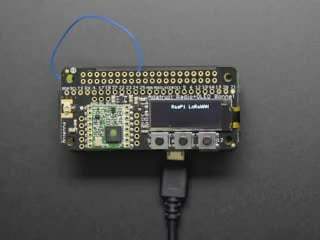 You could also straighten out the SMT pins to solder into a thru-hole connector. 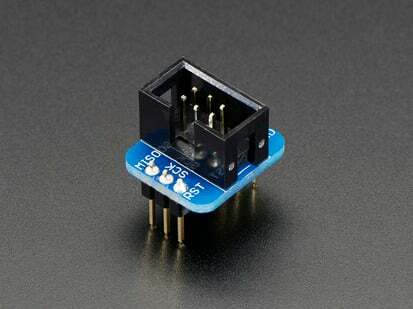 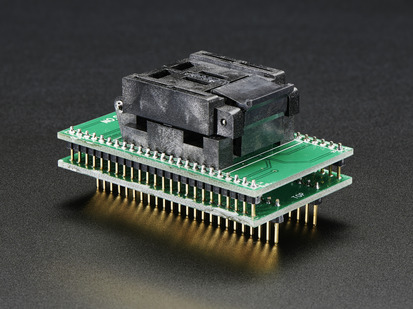 This little guy will snap right into any 10-pin 2x5 socket-socket 1.27mm IDC (SWD) cable. 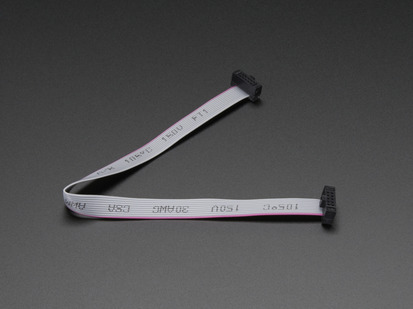 In conjunction with these cables, they are handy when programming or debugging tiny boards. 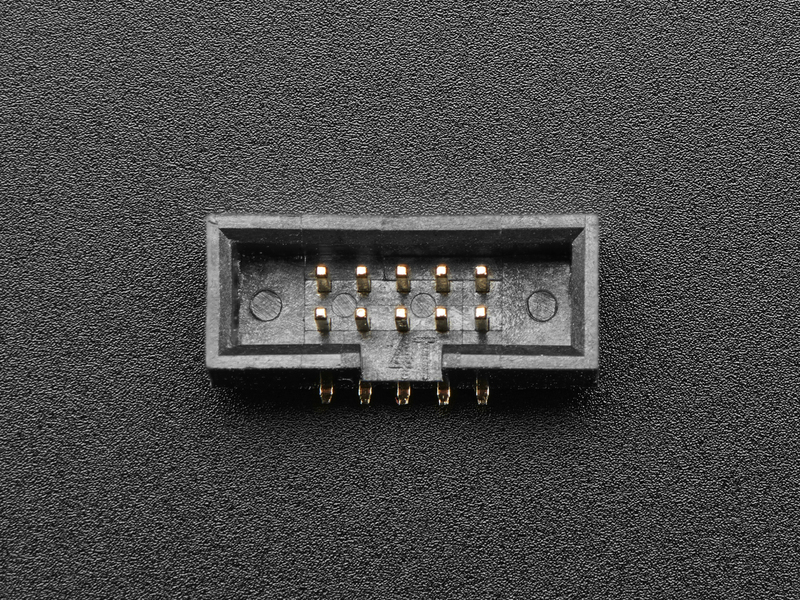 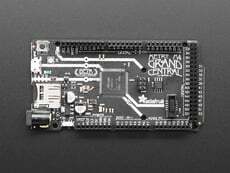 We see these connectors often on ARM Cortex dev kits, and have a few handy in our ARM-dev box. 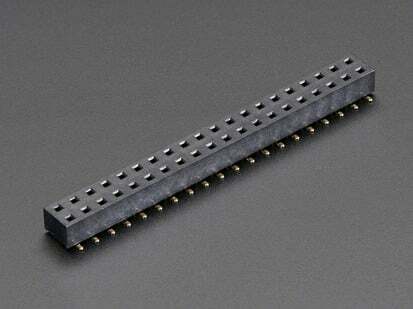 Product Dimensions: 12.6mm x 5.0mm x 4.9mm / 0.5" x 0.2" x 0.2"